RTC’s Voice & Data Cabling services maintain the infrastructure of your business communications. Without a reliable infrastructure, your phones and computers can unexpectedly go down resulting in lost productivity. With RTC’s voice and data cablings services, more reliable communications means more revenue for your business. With RTC as your voice and data cabling provider, you can leave the technical details to our trained professionals and focus on the details of your profession. When you need videoconferencing without lag or static, RTC’s voice and data cabling can deliver results in the form of a good, clear picture. Data transmission in real-time saves you the cost of travel, so your profit margins grow as you get more done from your office. 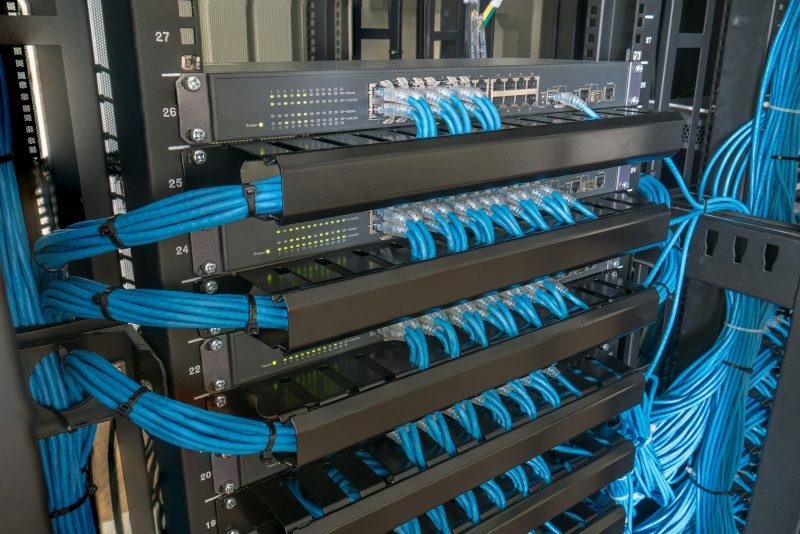 Issues can arise in both your voice and data cabling and the array that connects your cables to your business phone system and computers. When this occurs, your business communications suffers in proportion to the limits on your connectivity. Don’t try to limp along with limited connectivity when RTC can get you back up and running at full speed. You don’t have call expensive specialists when your high speed copper or fiber optic cabling starts giving you trouble. 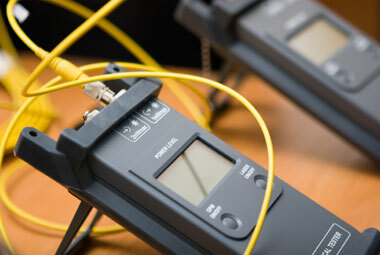 RTC voice and data cabling technicians are trained in these technologies and can offer you expeditious technical support at the same competitive rates as other phone and computer-related support services. Maintaining your network is more important than getting your network up and running to begin with. Voice and data cabling arrays require maintenance like all other forms of technology. RTC technicians will regularly check your arrays, conduits, and patch panels for any potential issues. Averting problems before they lead to system failure is the best way to prevent the painful losses that can result from even a single day’s worth of downtime. Certification means that your voice and data cabling array is functioning as intended at maximum speeds. With faster, more reliable communications, you stand better positioned to compete in your industry without distraction or costly disruption. RTC can also maintain your computer system. Check out our Computer Support page. Don’t let a mess lead to a catastrophic failure in your network, and don’t stop your business to clean your voice and data cabling array yourself. Let RTC keep your equipment room free of dust and debris so your systems stay connected and your data stays protected, 24/7.